SQ Daeris Rain of Sorrow heals ? I know Daeris rain of sorrow can be devastating, especially to the male.. I've seen countless times that an entire team got taken out by one rain-of-sorrow. No surprise there.. It's lowering their max health. Their health bars represent how much of their max health they have left. My guess is her attack deals damage, which is shown by their health bars decreasing, but then their health bars are filled up again since the game is adjusting for their new max health. Imagine the bar just getting shorter, then stretching out to be the same size as it was before. It's almost like a -def debuff. This is a common visual thing that confuses folks. She is doing damage but like other posters have said the enemies max health decreases. 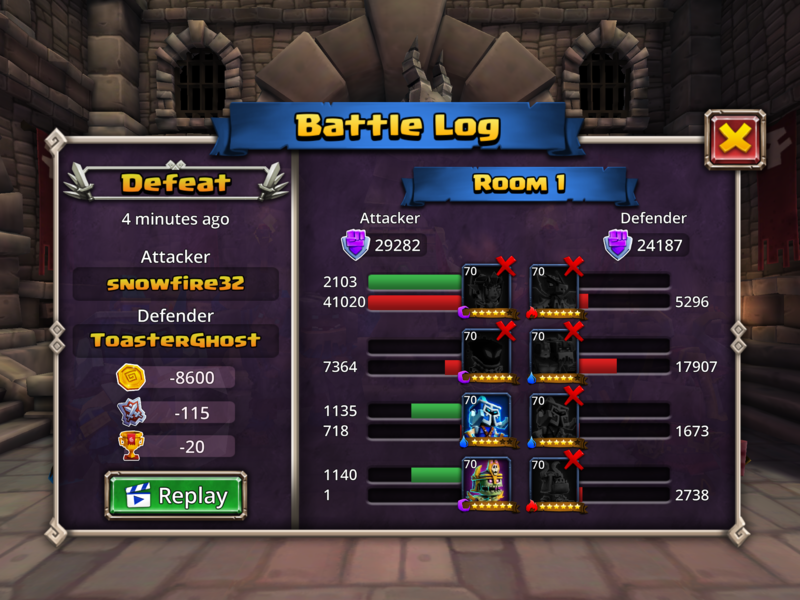 Example: if enemy has 10,000 hp max initially and Daeris does 8000 dmg, the new max hp for the enemy will be 2,000. Their red healthbar will be full, but they only have 2,000 hp. It's especially confusing, because the ability description doesn't say anything about lowering max health. It just says the "damage is unhealable." Affecting max health is just the mechanism they use to make the damage unhealable (it does X damage and lowers max health by X, so the damage can't be healed). Seeing a full health bar after a big attack lands can be confusing, but you get used to it. Either way it’s broken af when combo’d with Shade. Taking 40k damage THROUGH Mammoth Guard is asinine.